Dentists represent a viable part of the solution to the growing epidemic of snoring and sleep apnea. Oral Appliance Therapy offers a safe, effective, noninvasive alternative to CPAP. Dr. Priemer has been focusing on snoring and sleep apnea since 1995. With his experience in this field Dr. Priemer often conducts lectures and seminars for health professionals. Working closely with other health practitioners, Dr. Priemer ensures that patients experience a smooth and seamless transition from your office to ours. At present, the American Academy of Sleep Medicine guidelines for Oral Appliance Therapy state that an oral appliance may be used as the first line of treatment for snoring, mild and moderate Obstructive Sleep Apnea and for severe Obstructive Sleep Apnea if CPAP is not an option. While CPAP has long been the gold standard of care for treatment of SDB (sleep disorder breathing), for a significant number of your patients it is not an option. Issues such as claustrophobia, inadequate fit of the face mask, noise, nasal congestion, abdominal bloat, and inconvenience for travel result in many patients leaving their CPAP on the shelf or not even attempting its use. For these patients, Oral Appliance Therapy is a viable alternative. New technology in oral appliances has resulted in increased success rates. Dr. Les Priemer has been utilizing Oral Appliance Therapy since 1995. He is a Diplomat of the American Board of Dental Sleep Medicine, having served on its credentialing committee. He is a member of the American Academy of Dental Sleep Medicine, served on its education and curriculum committee, and is a member of the American Academy of Sleep Medicine. 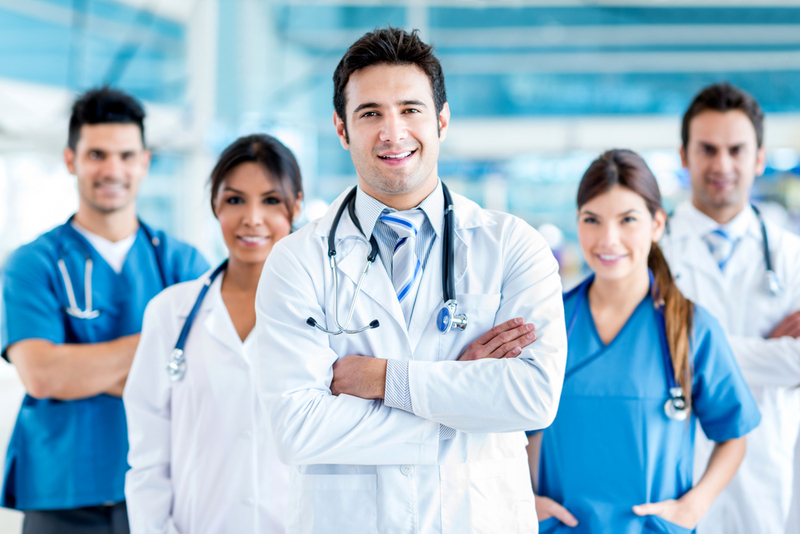 We are proud of our success rate which can be attributed to the amount of time spent educating the patient and communicating with the referring physician. Your patient’s first visit will involve a consultation and examination, during which the pathogenesis of SDB will be outlined and the patient’s diagnostic polysomnogram will be reviewed. Treatment modalities will be discussed including CPAP (the gold standard of care) and Oral Appliance Therapy. If indicated, our staff is experienced in determining third party coverage for proposed treatments. A report will be forwarded to you for your records. Should your patient elect to proceed with treatment, a referral will be made back to you at an appropriate time so that Oral Appliance efficacy can be confirmed, if indicated with a follow up polysomnogram.